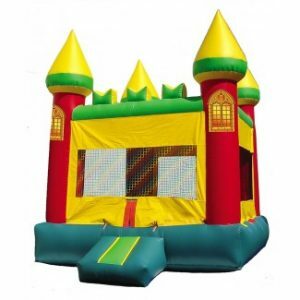 Make your kids fill like in an amusement park with our Ferris Wheel Bounce Castle. 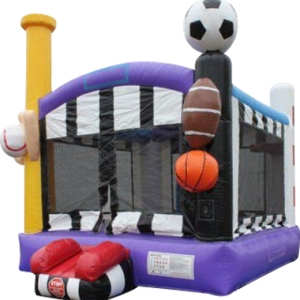 No mater, if the party is in the backyard, at school, church or on the cul de sac in front of your house, anybody can’t limit kids imagination. 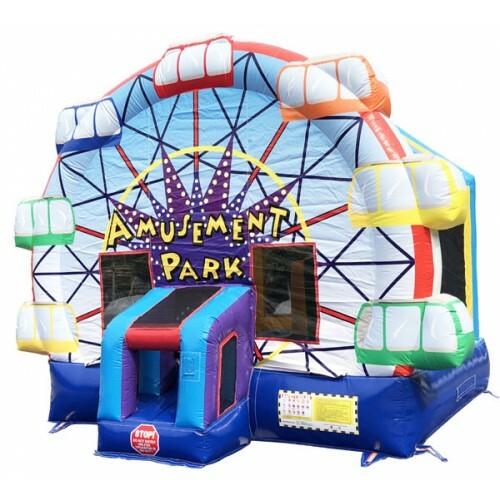 Our Ferris Wheel bounce castle will give enough fun to your children so they can pretend for hours, that they are at carnival. 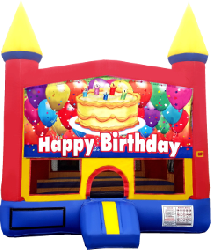 The Ferris Wheel bounce castle is perfect fit for school events, churches and charity event, or birthday parties.